Hello and welcome! 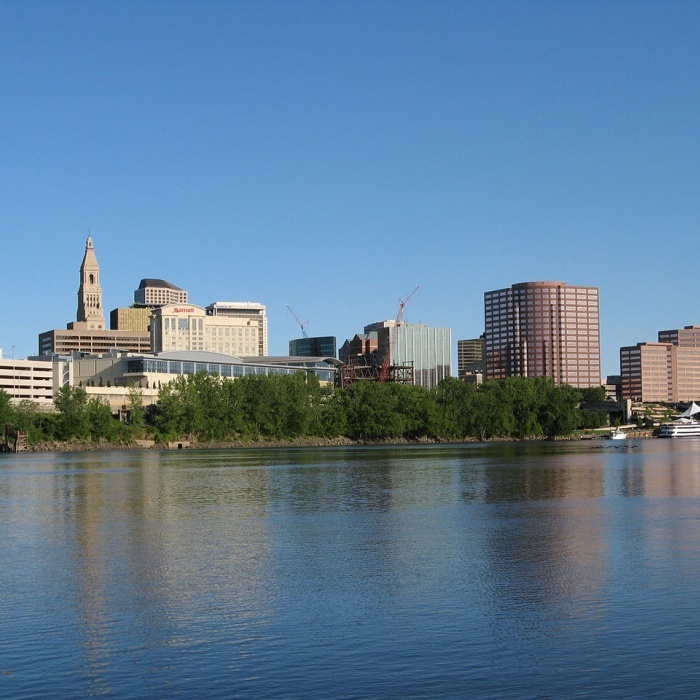 We are a church in the Hartford Connecticut area based upon the belief that human beings were created for a fabulous purpose. We believe that God’s Sabbath and Holy Days reveal this purpose and God’s ultimate mercy and love for humanity. We love and appreciate God’s saving grace through His Holy Spirit and through that same Spirit, we remain faithful to the way of life originally taught and practiced by Jesus and His apostles. We eagerly await the soon coming Kingdom of God and strive to grow in the grace and knowledge of the Lord and Savior of mankind - Jesus Christ. We look forward to seeing you at services soon.